Tahitian pearl stud earrings, 8-9 mm, perfectly round shape, graded AA+ or AAA, mounted on solid 14-karat gold posts. Yellow or White Gold. These stunning earrings feature perfectly round Tahitian pearls with intense luster, mirror-like shine. 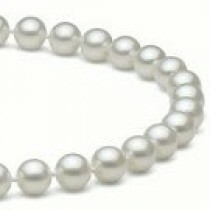 Pearls measure 8-9 mm. These exotic pearls are completely untreated and exhibit natural dark colors with soft colorful overtones in your choice of peacock, green or silver. 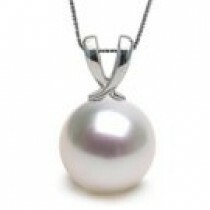 These Tahitian pearls are precious gems and are the most requested cultured pearls. The pearls are set on solid 14 karat white or yellow gold, heavy-weight posts and backing, which will hold snug to the ears.